Philips Respironics Inc. is forking over $34.8 million to resolve allegations it paid illegal kickbacks to its sleep apnea mask customers who are DME (durable medical equipment) suppliers, the Justice Department announced Wednesday. 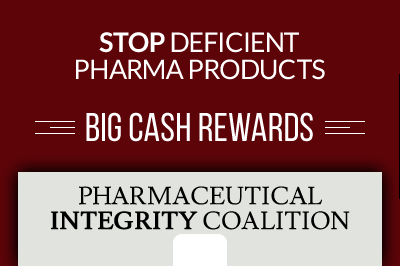 Pharmacist Dr. Gibran Ameer was awarded $5.38 million as a reward for blowing the whistle on Respironics. The federal government is recovering over $28.7 million of the settlement for taxpayers while the remaining $660,000 will go to defrauded state Medicaid programs. South Carolina pharmacist, Dr. Gibran Ameer, has worked for a number of medical supply companies in his career. He was serving as an executive for one of Respironics’ supplier customers when they allegedly offered his company their “Fit-For-Life” program – an allegedly illegal kickback deal to persuade him to sell their sleep apnea masks. 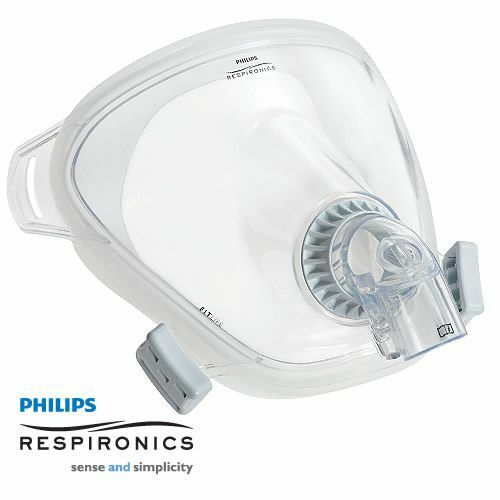 Murrysville, Pennsylvania-based Philips Respironics Inc. produces breathing masks for people who suffer from sleep apnea, a condition that results in difficulty breathing during sleep. Nearly 18 million Americans are affected by sleep apnea and often use breathing machines to supply normal oxygen levels during sleep – requiring ongoing mask, filter and tube replacements. From April 2012 through November 2015, Respironics allegedly offered free call center services to meet patients’ re-order needs at no charge so long as they were ordering Respironics sleep apnea masks. The call center reminded sleep apnea patients to order new masks and breathing machine supplies on a regular basis and cost suppliers $0.99 per month per patient who used the service. But under Respironics’ program, suppliers with customers using Respironics masks were not charged the fee. The allegedly illegal kickback arrangement acted to coax suppliers into selling Respironics masks in exchange for free customer service – when DME suppliers should actually be choosing the products they sell based on patient safety and effectiveness. 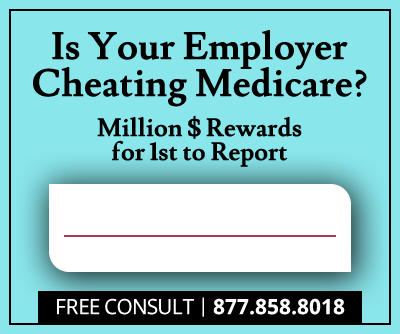 Under the False Claims Act, claims submitted to federal or state health care programs like Medicaid or Medicare that are in violation of the Anti-Kickback Statute automatically become legitimate subjects for false claims lawsuits. The U.S. alleged that the False Claims Act and Anti-Kickback Statute were violated when Respironics offered free customer support to induce suppliers to purchase Respironics masks. Dr. Ameer filed a whistleblower lawsuit in 2014 alleging the illegal kickbacks and the U.S. Department of Justice, along with the District of Columbia and 29 U.S. states opted to investigate and join the action. Under the False Claims Act, whistleblowers who provide original source information on fraud against the government are eligible to receive between 10-30% of the government’s recovery. In this case, Dr. Ameer was given 16% of the federal settlement money, or $5.48 million for his efforts in exposing the kickback scheme.